Apple has chucked out the Nest. If you have plans this weekend to saunter into your local Apple Store and pick up a Nest thermostat for your increasingly connected home, we have bad news for you: The company is no longer offering the device for sale in either its retail or online stores. But could Apple interest you in an Ecobee? 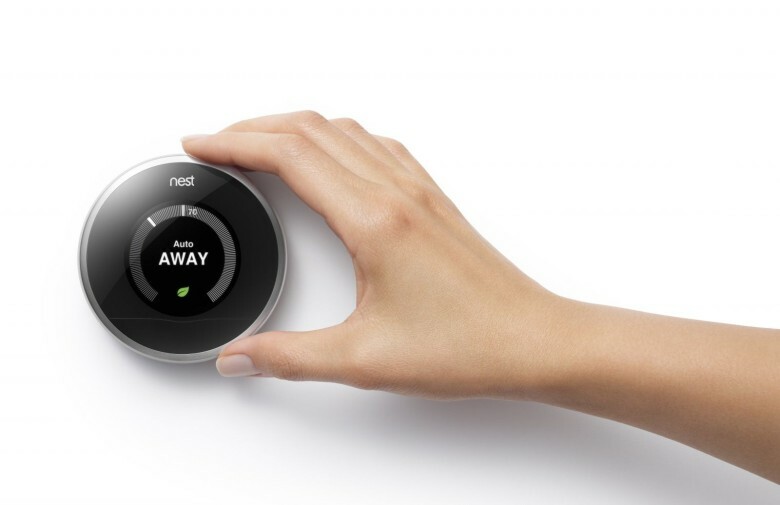 It’s not terribly surprising that Apple would stop selling Nest; competitor Google owns the smart-thermostat maker, so it’s not likely to be compatible with Cupertino’s connected-home platform HomeKit as it rolls out. The newly released Ecobee 3, however, is the first HomeKit-compatible thermostat, and it sells at the same $250 price point as Nest. Smart thermostats “learn” your heating and cooling habits and optimize climate-control use to promote energy savings. Cutting out Nest is a clear move to promote HomeKit, especially since it looks like this decision only affects the thermostat. Nest Protect is a smoke and carbon monoxide detector, and Nest Cam lets owners monitor their homes from mobile devices. Since nobody has made similar hardware that works with HomeKit, Apple has no compelling reason not to offer them. Nest has been around, and in Apple Stores, since it launched a few years ago. The thermostat company’s co-founders are Tony Fadell and Matt Rogers, two former Apple engineers; Fadell was on the team that developed the original iPod. Apple is doing everything it can to promote HomeKit, even if its strict security measures may be slowing down development of compatible hardware. Currently, only five devices work with the connected-home platform, which is set to officially roll out later this summer. Apple is apparently prepping its stores for the launch by pushing out the non-compatible hardware.